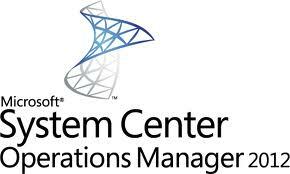 This article is recommended for all of people using SCOM to monitor Exchange 2010 environment. If you have any problems in SCOM with Exchange 2010 MP you shoudl first look through this document before calling for support or posting to the forums as the issue may be covered below. Tagged Exchange 2010 Management Pack, KB2592561, Microsoft Exchange 2010, SCOM. Bookmark the permalink.